Dr. Solberg received a Bachelors and Masters degree from UCLA before graduating from the UCLA School of Medicine in 1990. He has been practicing in Hagerstown since completing his residency in Obstetrics & Gynecology at the George Washington University Hospital in Washington, D.C. in 1994. 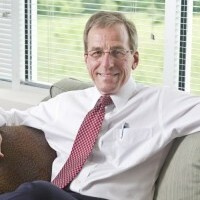 He is a Fellow of the American College of Obstetrics and Gynecology and has served as Chief of Staff at Washington County Hospital, Chairman of the Department of Obstetrics and Gynecology from 2007-2009 and was on the Board of Directors at Meritus Medical Center. Dr. Solberg has participated in local radio and television programs, as well as speaking publicly to promote wellness and education on a number of women’s health issues, including urinary incontinence, teen pregnancy, and the contribution of lifestyle to long term health. 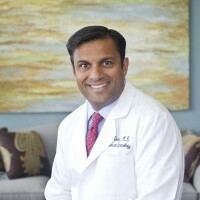 Dr. Kothari completed his undergraduate degree at the University of Maryland, College Park in 1991. His medical degree was conferred from the University of Maryland in Baltimore in 1995 and then he went on to complete his residency training at the University of Maryland Hospital in 1999. That same year he returned to his hometown of Hagerstown, Maryland to practice medicine. He is a member of the Greater Hagerstown Committee, The Community Foundation of Washington County, and a member of the board for YMCA. Dr. Kothari is board certified by the American Board of OB/GYN and is a fellow of the American College of Obstetricians and Gynecologists. He is married and has three children. Dr. Miller is originally from Boonsboro, Maryland and is happy to be practicing close to home. She completed her undergraduate degree at Frostburg State University, and then went on to study medicine at the University of Maryland, where she graduated with honors in 1996. Dr. Miller completed her residency training at Franklin Square Hospital in Baltimore in 2000. 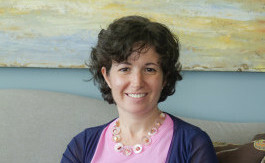 She worked in the Baltimore area and Waynesboro, PA prior to joining Capital Women’s Care in 2009. Dr. Miller is Board certified with the American Board of Obstetrics and Gynecology and is a Fellow of the American College of Obstetrics and Gynecology. 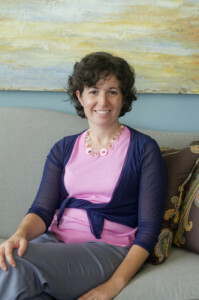 She recently was certified by The North American Menopause Society (NAMS) as a NAMS Certified Menopause Practitioner. She and her husband are the proud parents of two children and three rescued Labrador retrievers. Dr. Toso received her medical Degree with honors from the University of Milan-Bicocca in Milan, Italy. 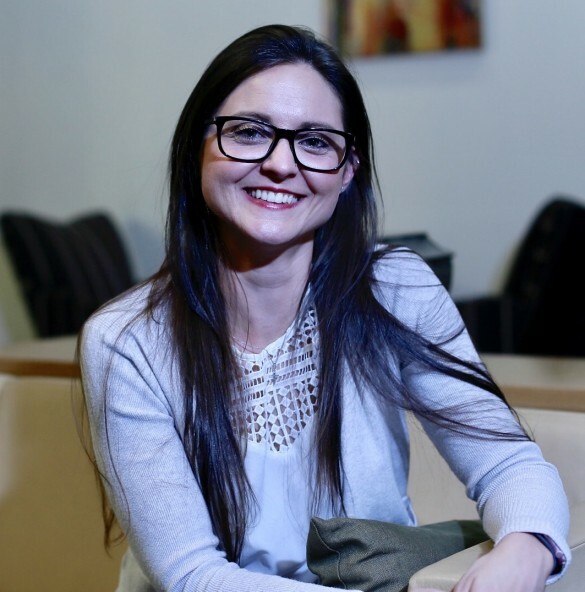 She then flew to the US to work as a post-doc fellow at the National Institute of Health in Bethesda, MD doing research on prevention of mental retardation in Down syndrome, fetal alcohol syndrome and cerebral palsy. She completed her Residency training in Obstetrics and Gynecology at the George Washington University in Washington, D.C. Dr. Toso is Board certified with the American Board of Obstetrics and is a Fellow of the American College of Obstetrics and Gynecology. She is interested in comprehensive women’s care and especially high-risk obstetrics. Dr. Toso is married with four children. Dr. Woo completed his undergraduate education at Johns Hopkins University in 2003. 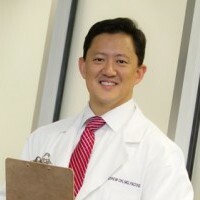 He received his medical degree from Eastern Virginia Medical School in 2009 and completed his residency at Sinai Hospital of Baltimore in 2013. He was born in Shanghai, China and moved to the USA at the age of 10. Dr. Woo spent most of his life in the DC Metropolitan Area. He enjoys outdoor sports. Dr. Torrence completed her undergraduate education at the University of Miami (2005), later she received her medical degree from Universidad Autonoma de Guadalajara in Mexico (2010). She earned her Masters in Public Health from the University of Liverpool, England (2012) and completed her residency at Newark Beth Israel Medical Center in Newark, New Jersey in 2016. 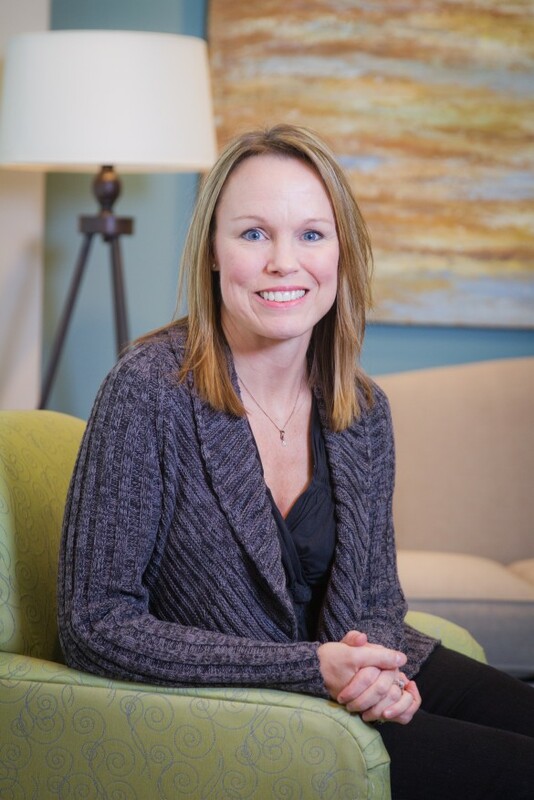 She has a particular interest in Urogynecology and helping to restore women’s quality of life through counseling and minimally invasive procedures. Dr. Torrence participates in overseas medical missions and enjoys running, hiking and scuba diving. She is fluent in Spanish. 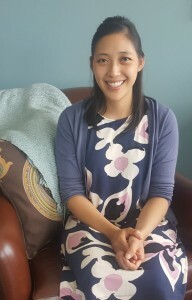 Dr. Leung completed her undergraduate education in biochemistry with a French minor at Ithaca College in 2009. She received her medical degree at West Virginia University in 2013 and subsequently completed her residency training at Penn State Hershey Medical Center. Dr. Leung has special interests in minimally invasive gynecologic surgery and global health. She and her husband love to spend time with their daughter, travel, and cook. She speaks Cantonese, French, and Spanish.